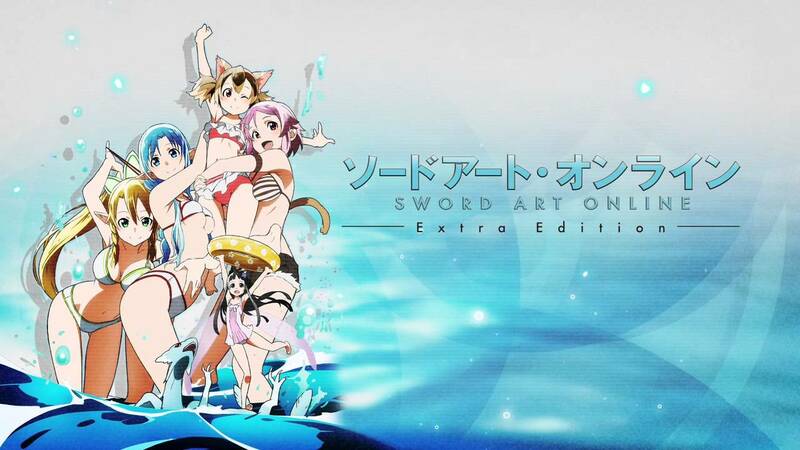 Sword Art Online Extra Edition was like a recap of Sword Art Online with an extra mission. The episode was a 1 hr. 41 min. long I actually thought it was a movie. In that episode you can see that Kirito is still recovering from the events that happened in both SAO and ALO. On the other hand the other characters were getting ready for the next quest. The episode was interesting to watch first time viewers can skip the first season, watch this extra episode and move on the second season. There was a twist with the quest they were going on which made things interesting. I did enjoy the episode since I’m a fan of the show… but I’m not sure how other people will like it. I haven’t watched this. Recap movies aren’t my thing, even if you spice it up with bikinis.